Aaron Price is an Entrepreneur, Attorney and a Business Adviser. Combining all his skills, he offers Venture Business and Legal Counsel his best as an Attorney. He has also worked as an Associate Attorney for Thompson Miller & Simpson PLC. Aaron's specialties include business planning, corporate governance, contract review and negotiation and business litigation. Price received the Client Advocacy Award in 2010 from Kentucky District Court Judges, among many other awards. 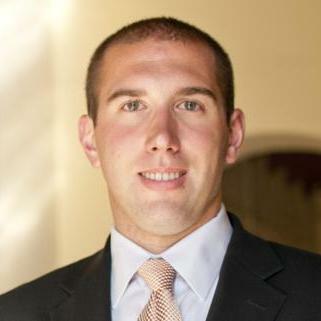 John Richert is a corporate attorney with four years of experience. He is licensed to practice law in Florida and he is also a member of the Florida Bar Association. John obtained his Juris Doctorate degree from the Stetson University College of Law. He is experienced in dealing with real estate law, as well as debt and bankruptcy. 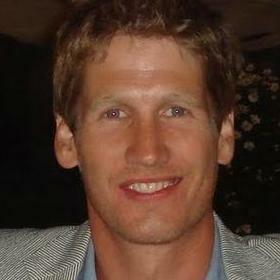 John often represents small businesses, entrepreneurs and startups. He has been the managing attorney of his own legal firm since October 2013. 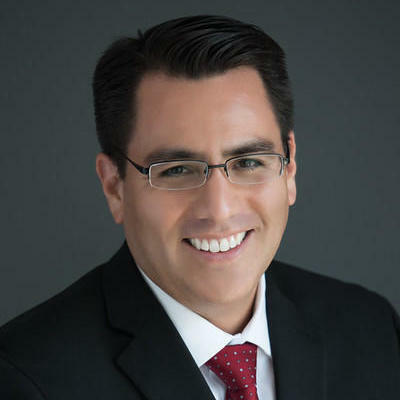 Alex Ramirez is currently the Commercial Real Estate and Business Attorney for his own Law Offices. His focus is on commercial real estate transactions and other business transactions for both established and emerging companies. Alex has over 16 years worth of experience in Commercial Real Estate and is well equipped to review all kinds of contracts. He attended The Northwestern University School of Law and graduated with his J.D. in 1999. Alex has also obtained his B.A. in Finance. "Mr. Ramirez helped me as my wife and I were making our first home purchase. His responses to the questions we needed answers were fast, ..."
Why use UpCounsel to hire a Exeter Real Estate Attorney? The Exeter real estate attorneys & lawyers on UpCounsel help represent landlords, property management companies, condominium associations, and tenants on any issue relating to real estate purchases, leasing, rent increases or decreases, habitability issues, condo conversions, code violations, owner move-in situations, and more. They also provide client service across residential and commercial real estate disputes ranging from specific performance of a purchase agreement to land use or zoning issues and construction defect litigation. Real estate agents are generally prohibited from attempting to provide legal counsel or to serve as your legal representative in any manner. Therefore, during the course of a property deal you (as the seller or the buyer) should have your interests represented by an experienced Exeter real estate lawyer. Improve Your Legal ROI with Affordable Real Estate Attorneys that service Exeter, NH. Want to Connect with Top Exeter Real Estate Attorneys & Lawyers?